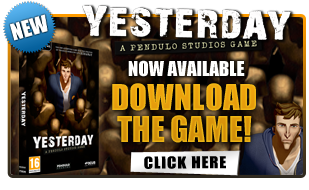 Pendulo Studios need you to develop their new adventure game! Yesterday opens its official website! The mystery grows with 4 new images of the new game from Pendulo Studios!